It may seem unbelievable, but the Lehe Ledu Wildlife Zoo in China has swapped the places of animals and humans. 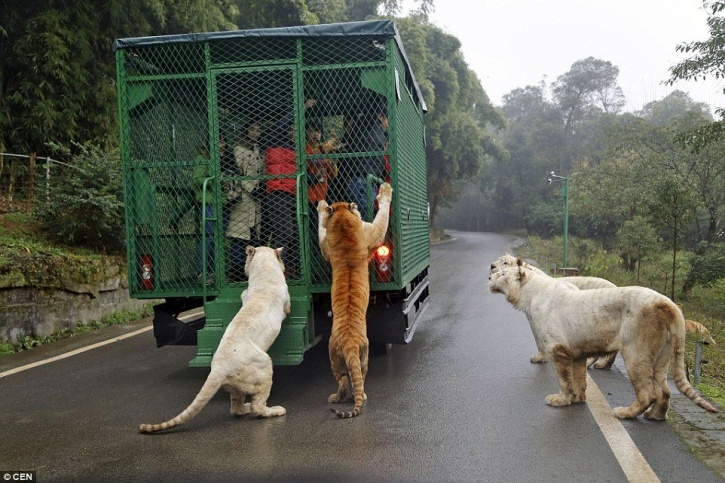 While the most ferocious beings roam free, the visitors drive through the park in cages. Paying to get caged may sound absurd, but it's actually a far better exercise than locking the animals up. 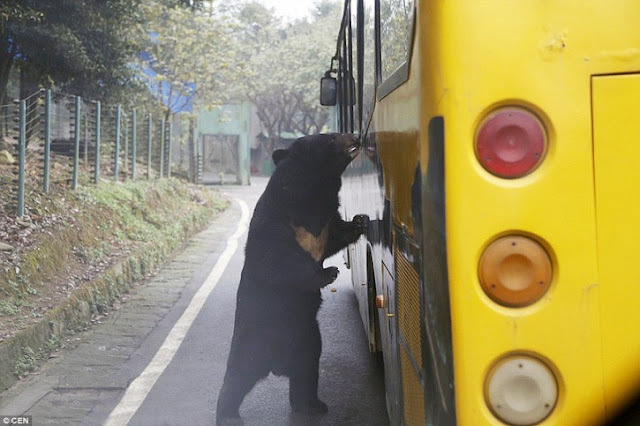 Humans can get up, close and personal with the wild, yet stay far enough to avoid ending up dead. And then there's free will - a choice humans can use to get out of captivity whenever they want and go back to the comfort of their real homes. An alternative that zoo animals are stripped off as soon as they are caged. But not at Lehe Ledu Wildlife Zoo. 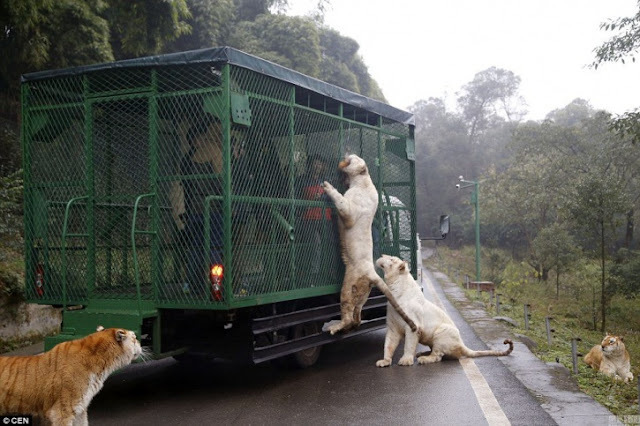 Situated in Chongqing city, it is one of the very few zoos in the world where humans move through the park in a wire-meshed vehicle, offering food through a small gap at the top to lions, tigers, and even bears. 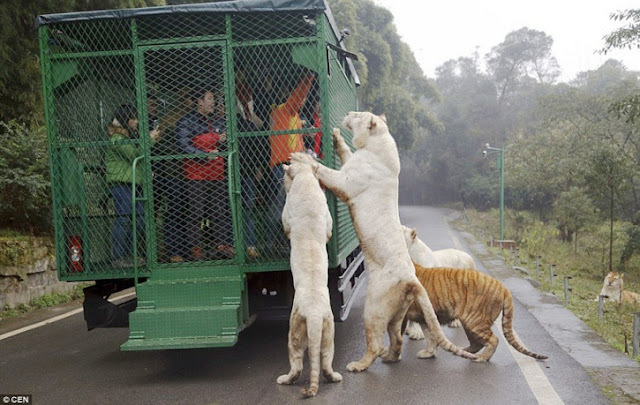 Live chickens are used as bait to lure the big cats of the park that include species such as white tigers and Bengal tigers, reports Daily Mail. 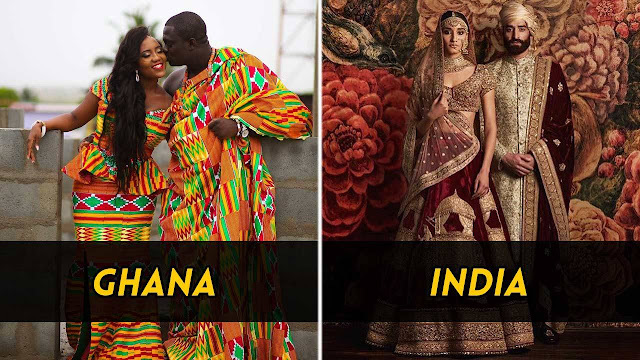 The zoo was opened in 2015 and since then has taken the liking of not only the locals but also tourists flocking the country from outside. The initial opening saw such a rage that it remained sold out three months straight! 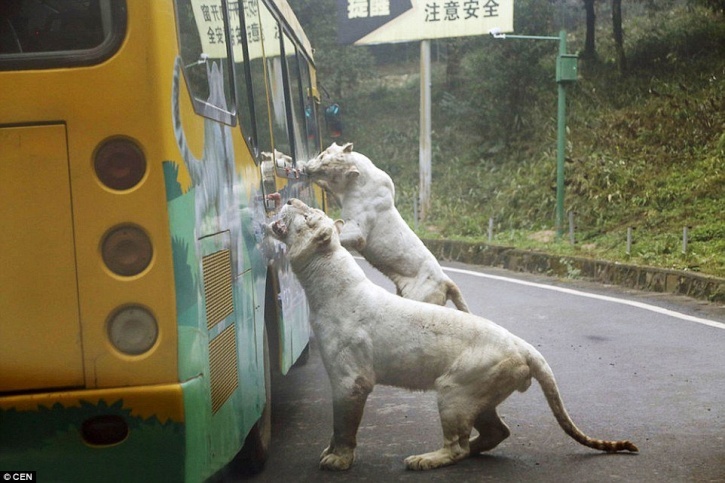 In spite of being enclosed, tourists still have to be on their guard lest they lose their limbs while feeding the big cats. "We wanted to give our visitors the thrill of being stalked and attacked by the big cats, but with, of course, none of the risks. 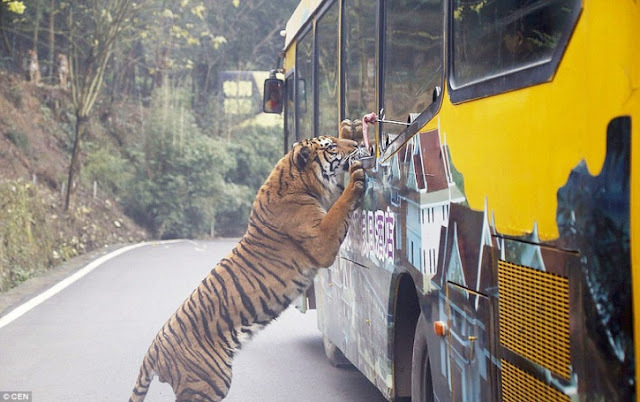 The guests are warned to keep their fingers and hands inside the cage at all times because a hungry tiger wouldn't know the difference between them and breakfast."